LEGO Fan and Flickr member Michał Kaźmierczak a.k.a. 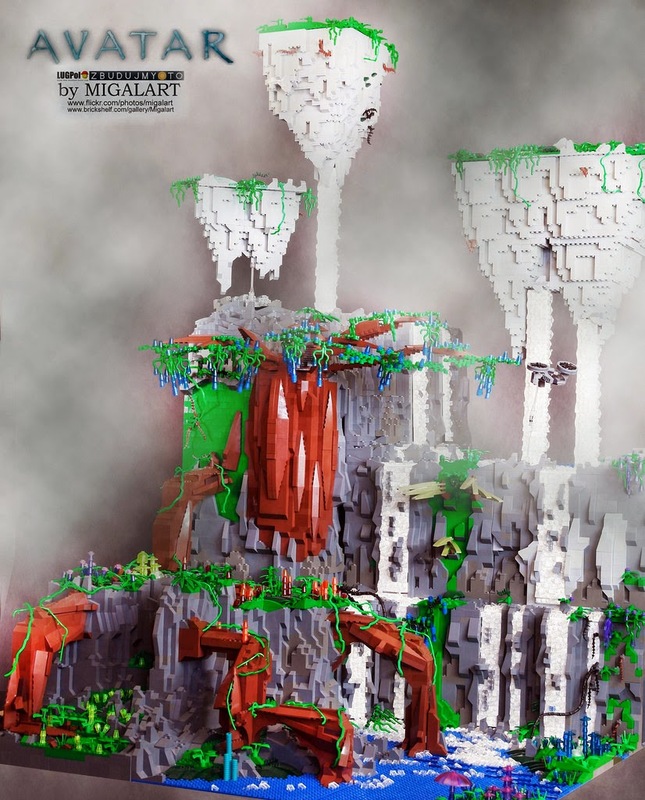 Migalart who is the creator of the recently shared amazing space dioramas like Inferno and Cold Moonbase has shared a magnificent diorama of the planet Pandora from the Movie Avatar (2009). The detailing and size of the creation is really impressive. I especially like the diversity of the colors depicting the natural life on Pandora. 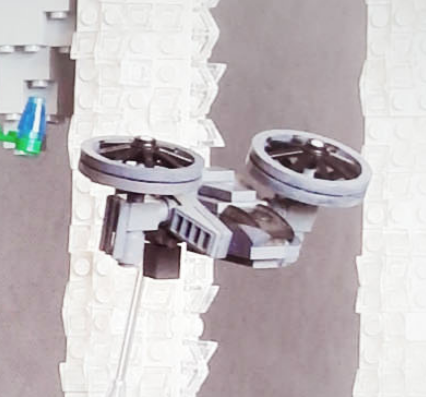 If you look closely to the photo of the MOC you can see the amazing micro scale aircraft as well. Microscale helicopters from the Avatar diorama by Migalart. Photo of the original vehicle from the movie can be found here.